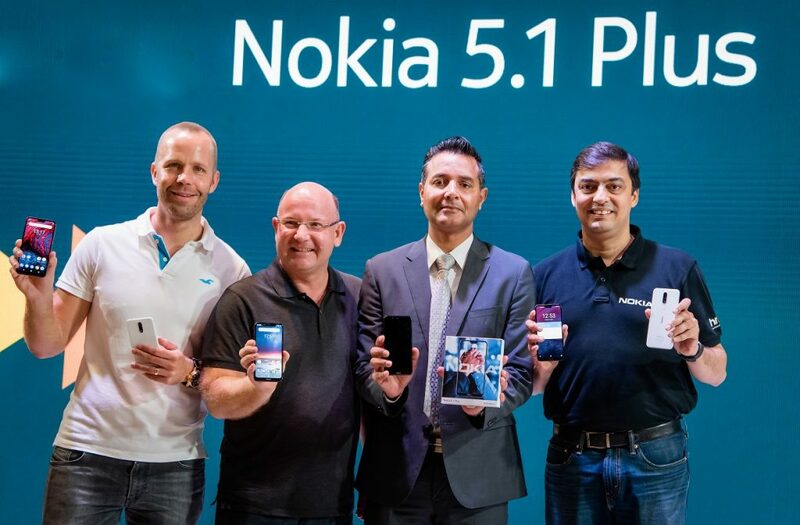 HMD Global, the home of Nokia phones launched the Nokia 5.1 Plus and 6.1 Plus in India. Nokia 5.1 Plus features a 5.8-inch full HD+ 19:9 screen ratio. It has a notch display with 2.5D curved glass at the front and rear. The phone is powered by MediaTek Helio P60 MT6771 octa-core processor and has 3GB RAM. Internal storage is 32GB with support for microSD card up to 400GB. There are dual cameras on the Nokia 5.1 Plus, one with a 13-megapixel sensor and other with 5-megapixel sensor. The camera features electronic video stabilization to avoid shaky video shoots. The front camera is 8-megapixel. The phone is a part of Android One program, hence you are assured for security updates for three years and OS upgrades for two years. 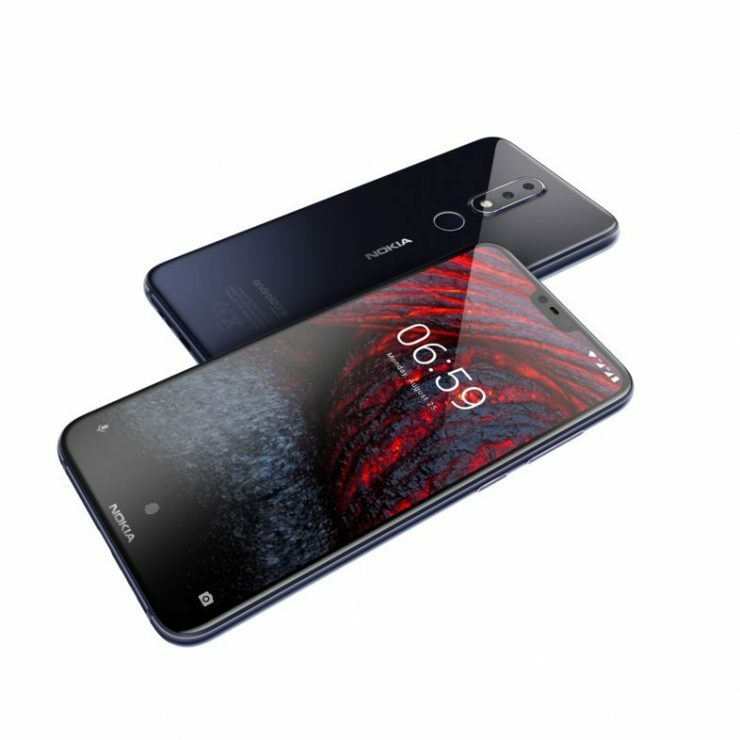 The Nokia 5.1 Plus comes in Glossy Black, Glossy White and Glossy Midnight Blue colours and the pricing for the phone will be revealed nearing to the launch in September. The high-end of the two phones, the Nokia 6.1 Plus is powered by Snapdragon 636 processor and features 4GB RAM with 64GB of internal storage. The storage here also can be expanded up to 400GB using a microSD card. The screen size is same as of Nokia 5.1 Plus with a full HD+ resolution and protection by Corning Gorilla Glass 3. The phone comes with 3060mAh, non-removable, fast charging compatible battery. The phone features Type-C USB port for charging and also has a 3.5-mm audio jack. On the imaging front, the Nokia 6.1 Plus features dual rear cameras, 16-megapixel and 5-megapixel, the front camera is 16-megapixel. The camera has AI enhancements like facial recognition for both cameras simultaneously to deploy animated masks/stickers and filters directly from the camera app. You can also live stream to Facebook and YouTube directly from the camera app. The Nokia 6.1 Plus is also a part or Android One program. Nokia 6.1 Plus will be available from 30th August for Rs. 15,999 on Flipkart and Nokia website. It will also come in three colours like the Nokia 5.1 Plus.